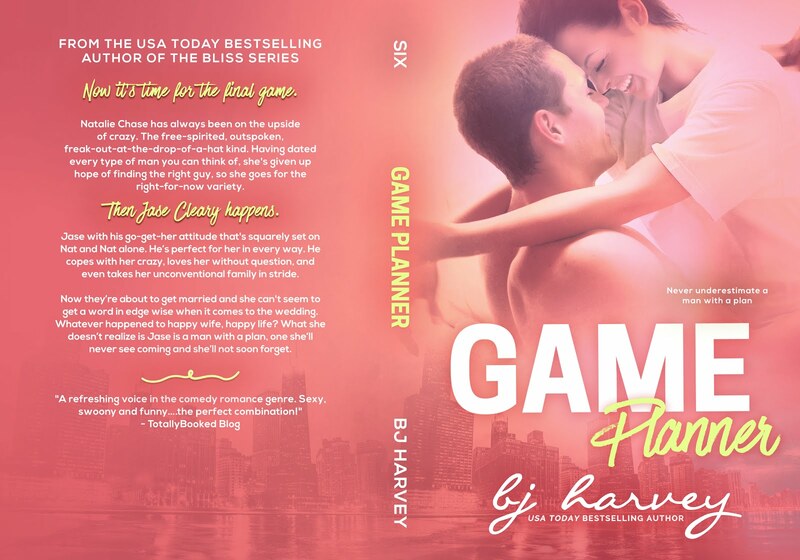 From USA Today Bestselling Author BJ Harvey comes the last novella in the romantic comedy Game series. 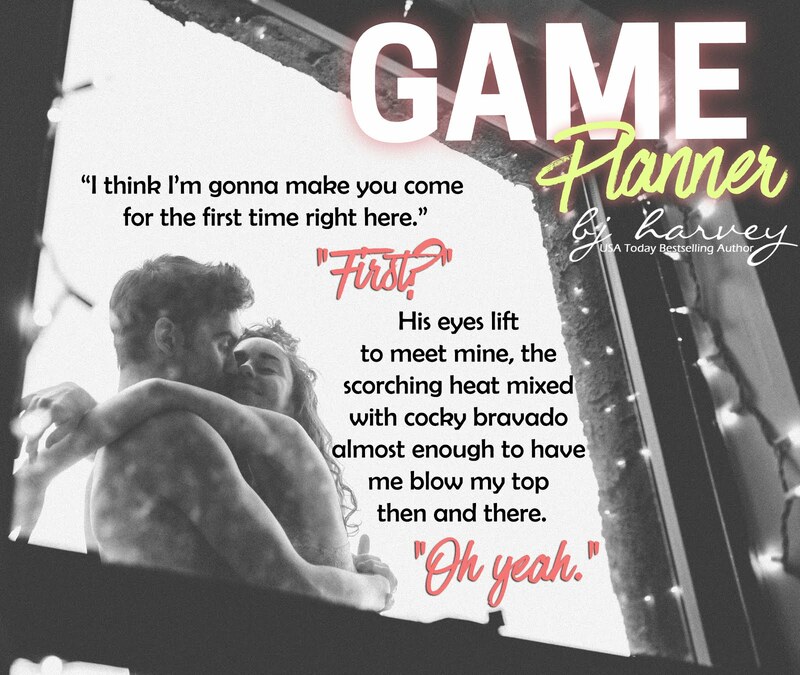 This time its Nat and Jase – best friends of Matt and Mia from Game Player – to tell their journey towards a happy forever after. Natalie Chase has always been on the upside of crazy. The free-spirited, outspoken, freak-out-at-the-drop-of-a-hat kind. Having dated every type of man you can think of, she’s given up hope of finding the right guy, so she goes for the right-for-now variety. Jase with his go-get-her attitude that’s squarely set on Nat and Nat alone. He’s perfect for her in every way. He copes with her crazy, loves her without question, and even takes her unconventional family in stride. Now they’re about to get married and she can’t seem to get a word in edge wise when it comes to the wedding. Whatever happened to happy wife, happy life? 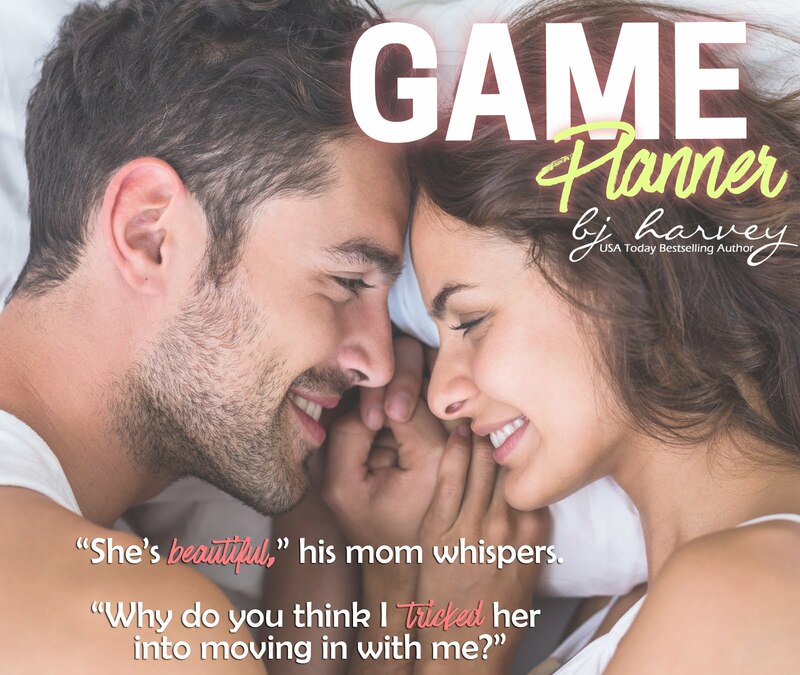 What she doesn’t realize is Jase is a man with a plan, one she’ll never see coming and she’ll not soon forget. 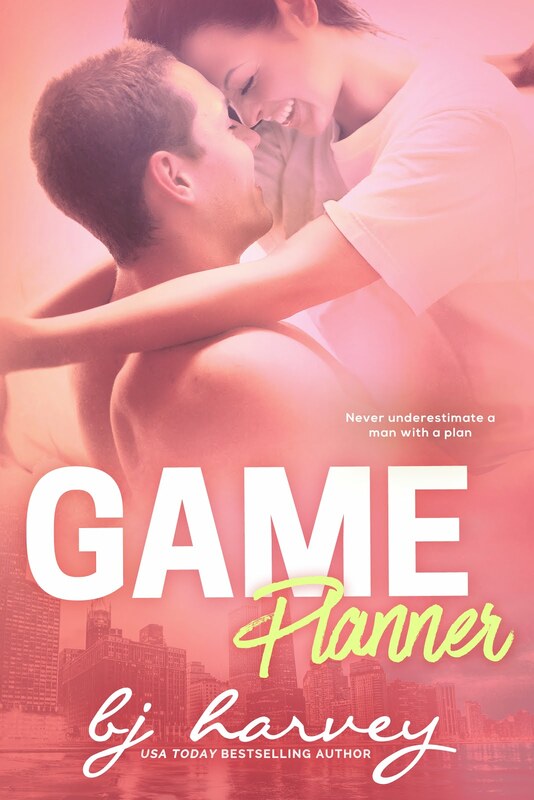 Sign up HERE the first to know when Game Planner is released! 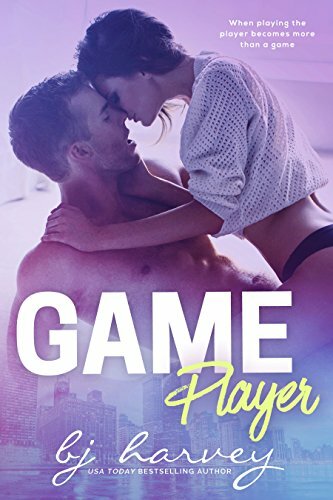 This entry was posted in Comedy fiction, Cover reveal, erotica, Fiction, New Releases, Romance and tagged contemporary romance, kindle adult contemporary romance, kindle romcom, romantic comedy on February 2019 by writinstuff. That’s a really nice cover. Gorgeous.